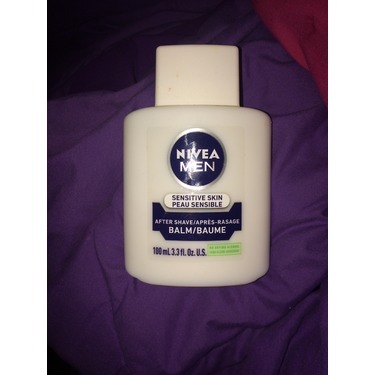 I use this product as a makeup primer and it works great! 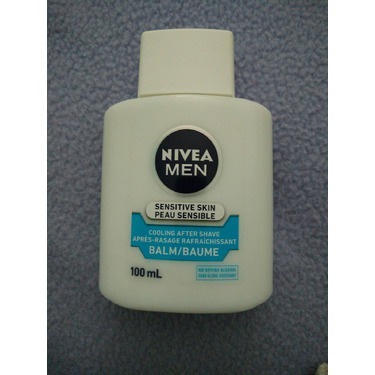 Not only is it cheap and widely available, it is a great alternative for people who do not enjoy silicone based primers. 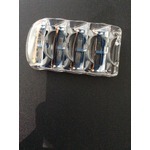 It applies to your skin beautifully, and provides moisture to help your makeup last all day. I am currently using my 3rd tub. 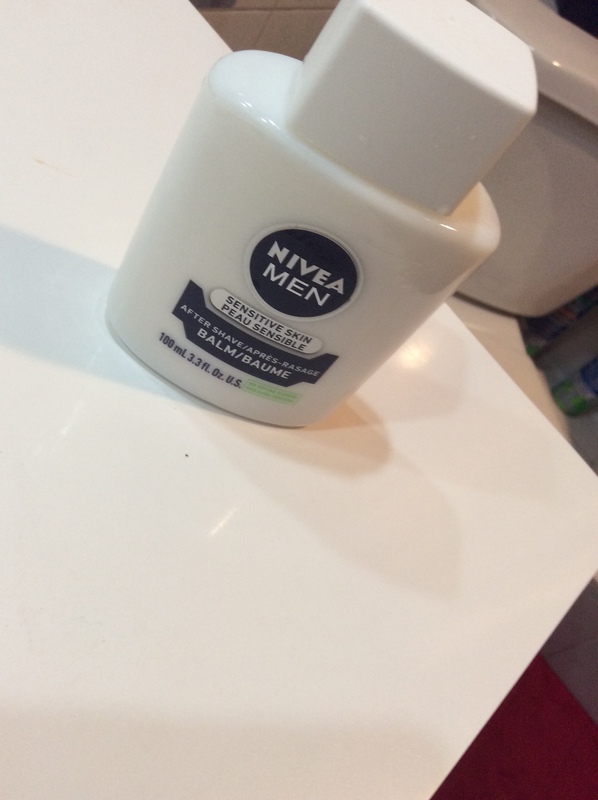 The only downside is that it has a slight manly smell...similar to a light cologne. 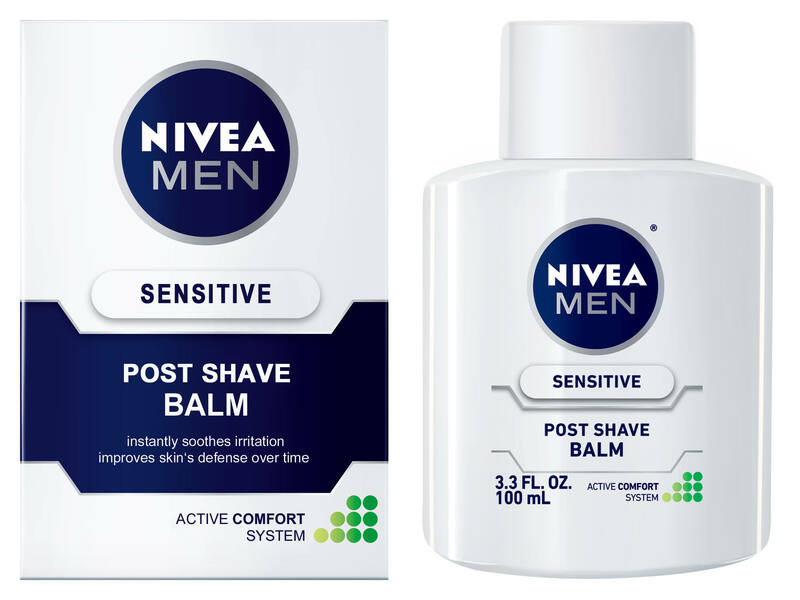 I am so used to it now that I enjoy the smell, but if you are sensitive to scented products this may not be for you. 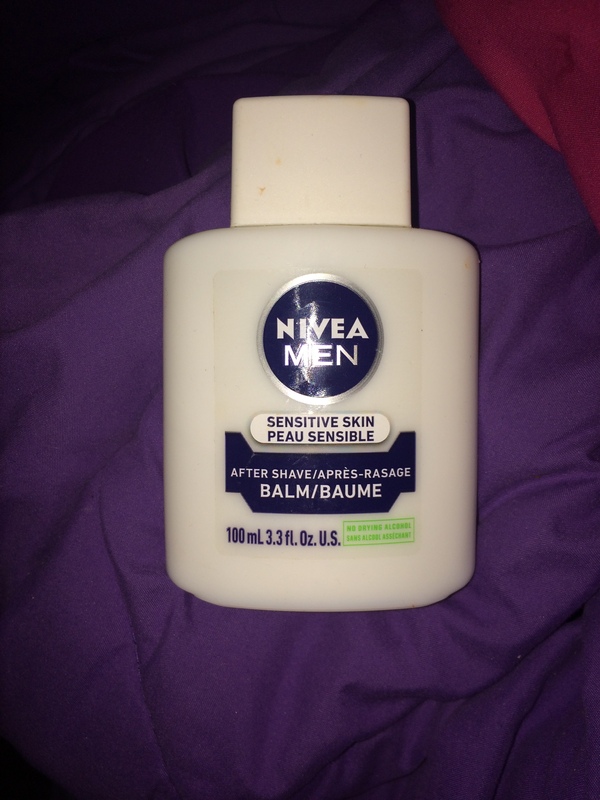 Highly recommend as a makeup primer! 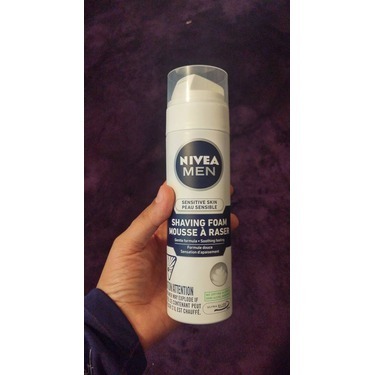 The Nivea shaving lotion is amazingly good and my son loves it too too! 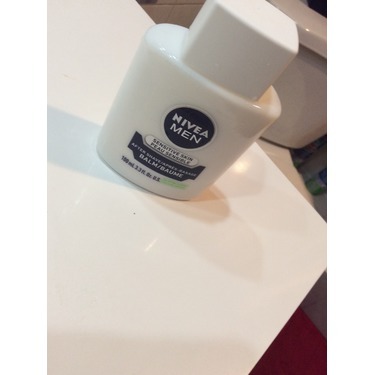 I never knew that I would say this but my skin is soo soft.lol but it's true.its great! 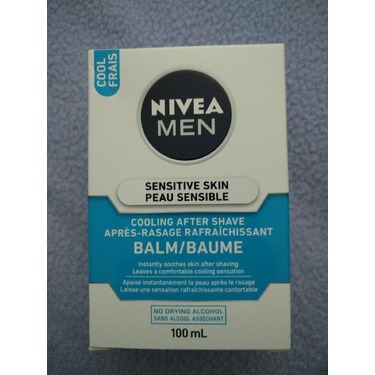 This is the one product that i use ALWAYS. Was given it as a gift one year and always have to have it now. 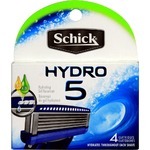 It reduces redness after shaving in a way no other product has. 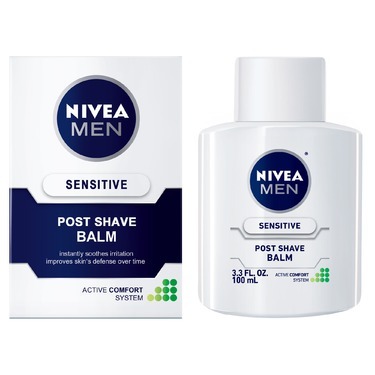 I bought this for my partner and he was not happy I bought him different stuff that he has used for years. 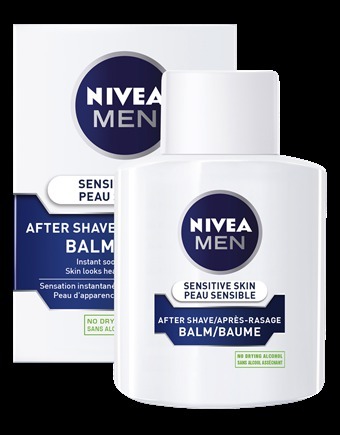 I talked him into trying it and both of were very surprised I lived how soft and smooth his face was and the scent was very nice too. When I asked him what he thought about it he said his face felt great and agreed that it was very nice so for xmas I bought him the whole package and he lives it. Men need to take time for their skin to me it's just as important as it is for woman. 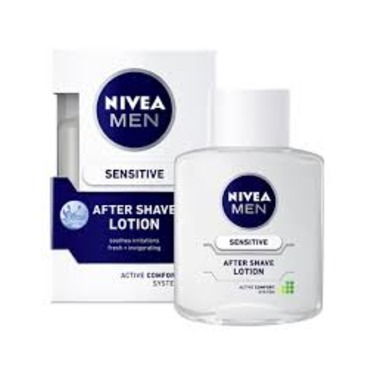 This product is great for my skin. 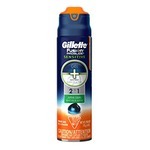 It has a nice light scent and makes my skin feel soft after a fresh shave. 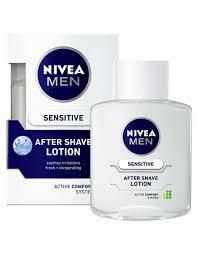 Nivea Products do not irritate my skin. 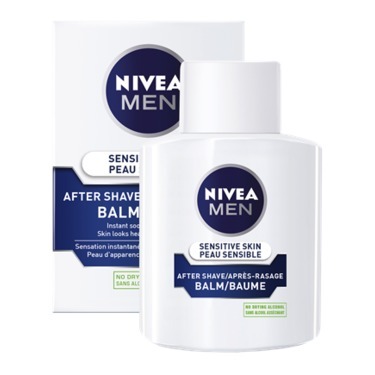 My girl always comments on how nice my skin feels and smells after I apply this balm. 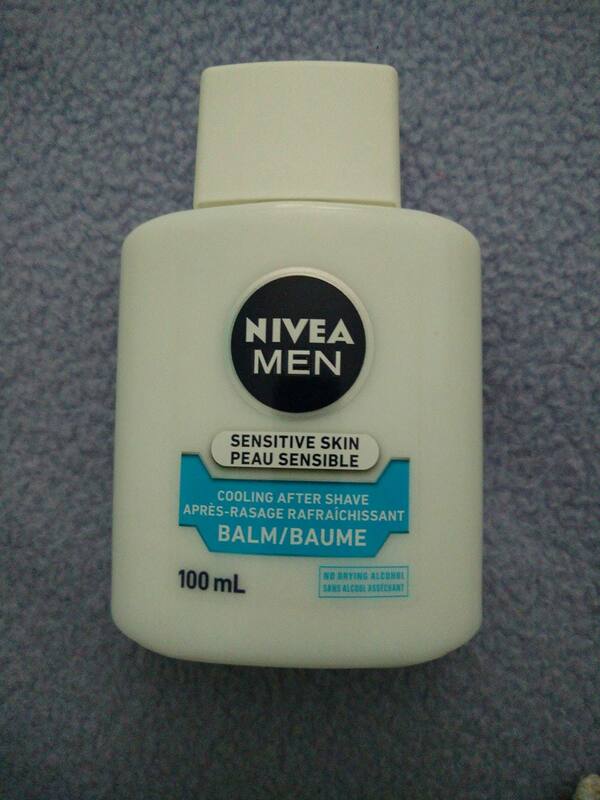 My hubby just love this @NIVEA (Men Sensitive After Shave Balm) it helps him because he has very sensitive skin. 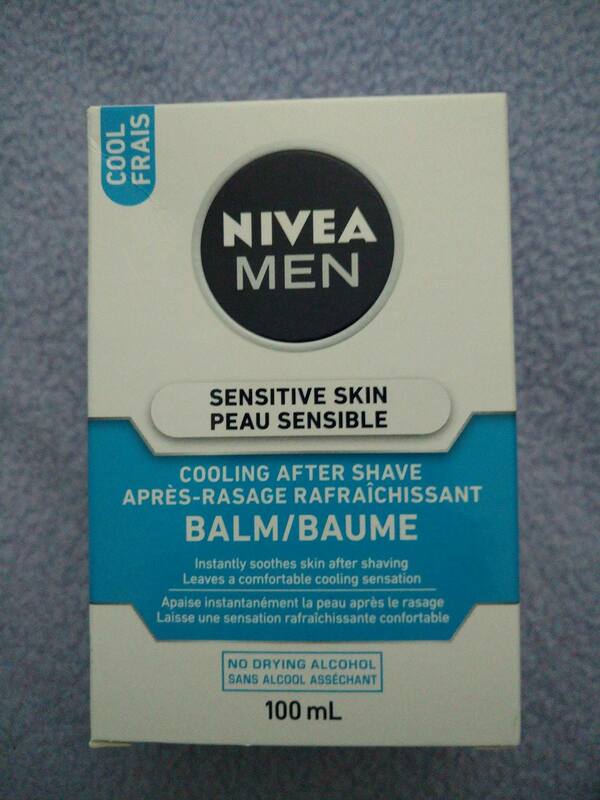 It soothes, cools and makes his skin feel soft. 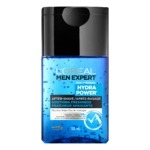 It is his favorite aftershave. 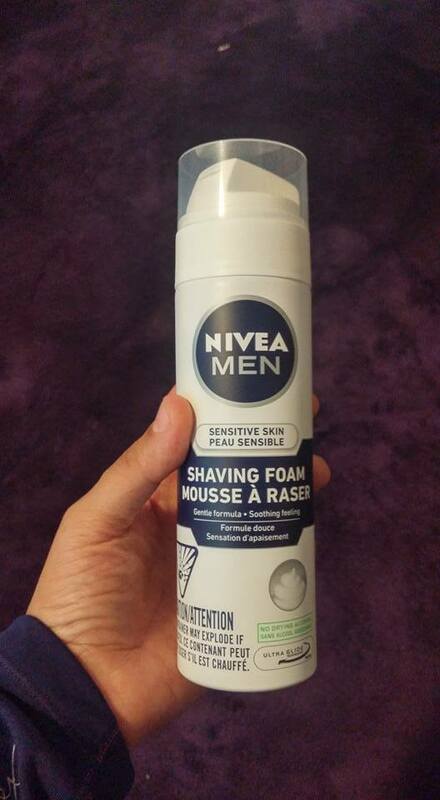 He uses it every morning as part of his grooming routine.